- Hi Serena, and welcome! Tell us a little more about yourself! I was born in Mainland China and have been living in HK for almost seven years. I am working in a Marine Insurance & Legal Consultants, helping the clients (ship-owners) to negotiate with insurers to obtain best arrangement of cover for ships. - How did you first get into snail mail and writing pen pals? I enjoy crafting and love art since young. I started using TN to record my memory and daily life since last May. As a TN HK user, I attended several gatherings and met a lot of friends who have same interests, including Patrick Ng and Pooi Chan (She was invited to a TN gathering in HK as a guest speaker). Pooi gave us some little gifts. I really inspired by her speech and decided to prepare something for her as a return. So I sent a mail to her. Besides, I love sending postcards to my family and friends during traveling and have kept doing this for years. - And how long have you been sending snail mail and writing your pen pals? - What do you like most about having a pen pal? 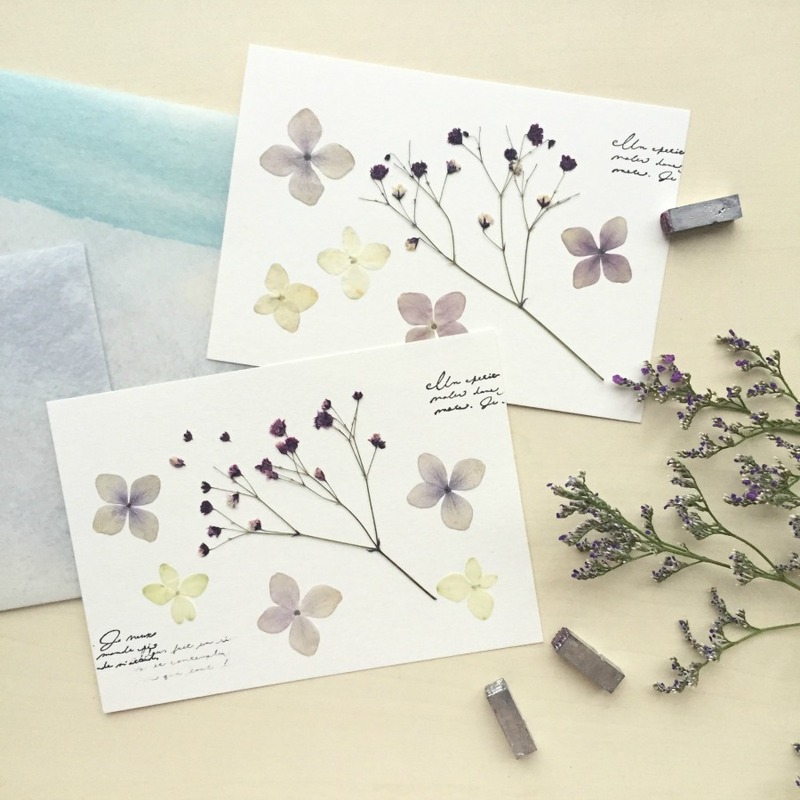 We can share inspirations, enjoy mail art, exchange ideas and mutual life stories. Reading letters and crafting mails just make me happy and relax. 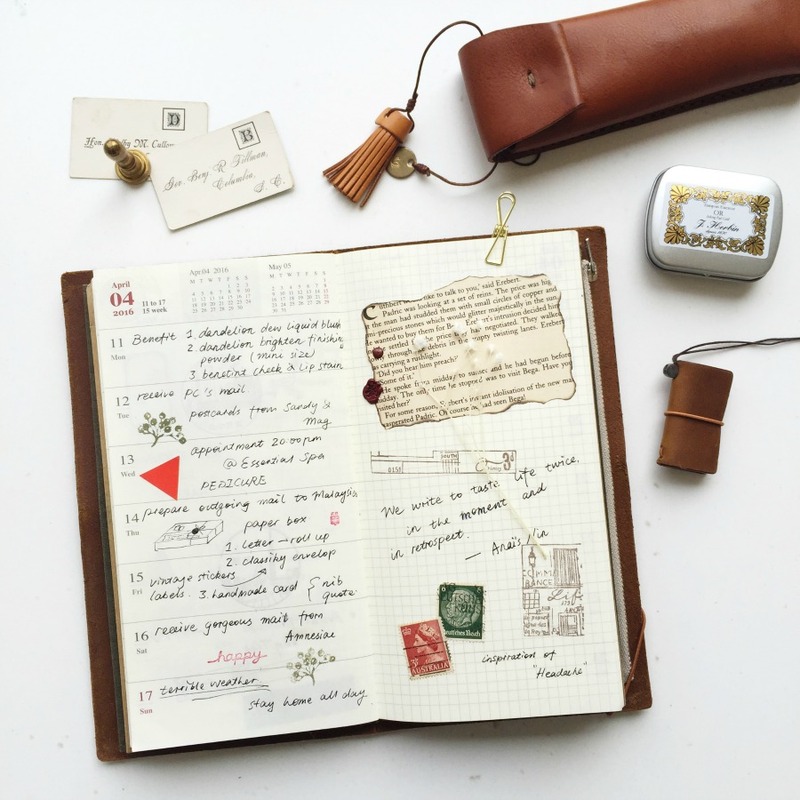 - How many pen pals do you currently have, and where are they from? Around nine, mainly are five, only do postcards swapping for others, from Taiwan, Japan, Malaysia and Singapore. 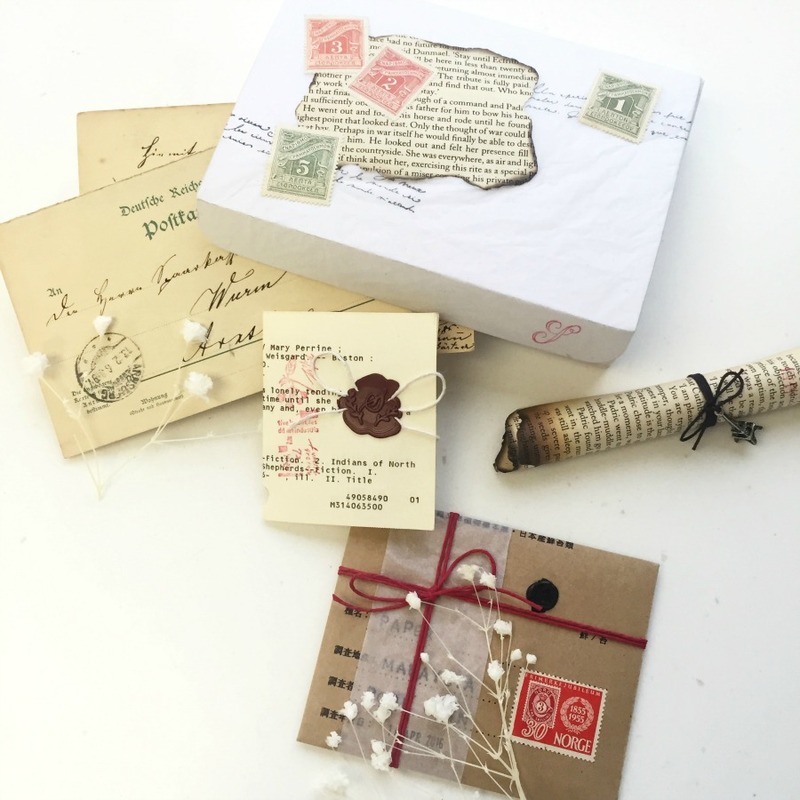 - How did you find or come across your pen pals? - How often do you find yourself writing them? Mostly vintage style, not good at Chinese style (not this type), I also have some craftwork in simple fresh style. - What are some things that you enjoy receiving? 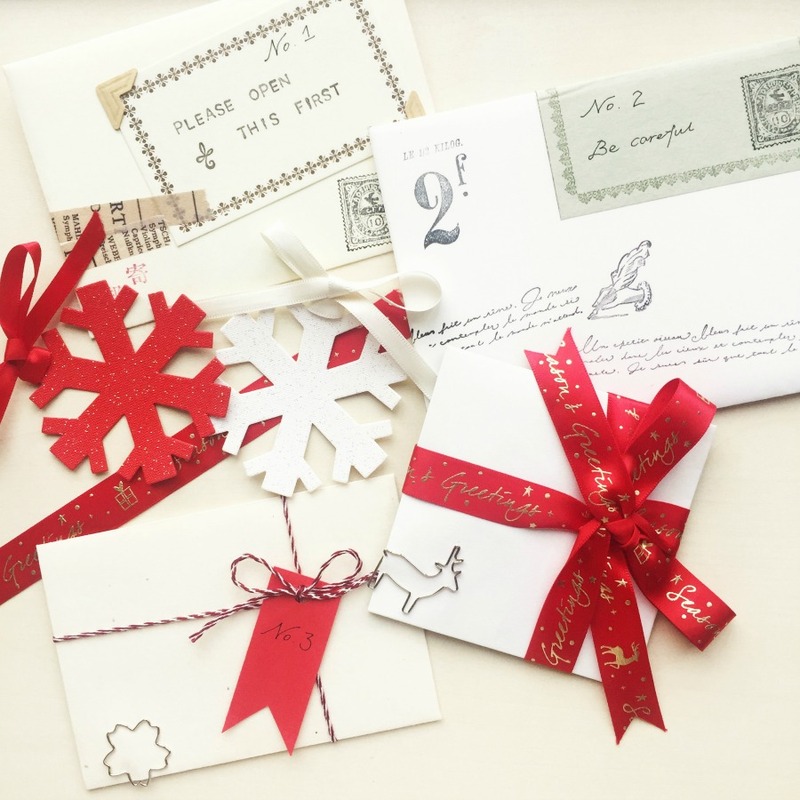 - When is the best time for you to put together your snail mail? Once I feel inspired, I will make a draft picture or write a memo. I need to work in day time, so mostly I do it in the evenings and weekends. - Have you met any of your pen pals in person? Yes, I met one in HK last month and will meet another one soon this month. 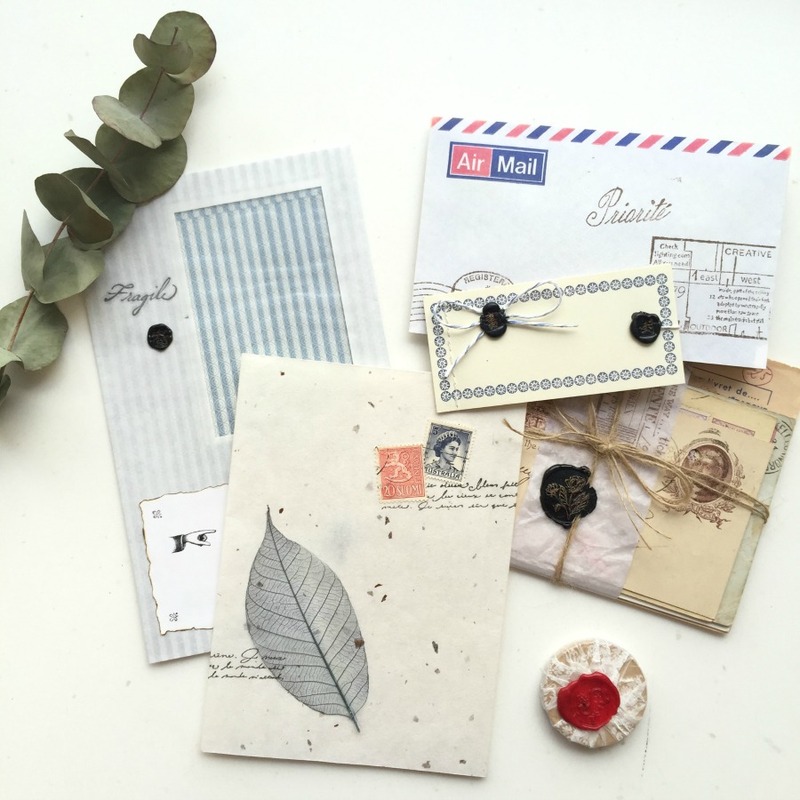 - Other than sending lovely snail mail to friends, do you have any other hobbies & interests that you enjoy? Yes, a lot. Playing piano, traveling, reading, hiking, going to a concert or museum, watching British/American crime drama (like Bones, Sherlock and etc.). Read more on past snail mail lovin' guests here.